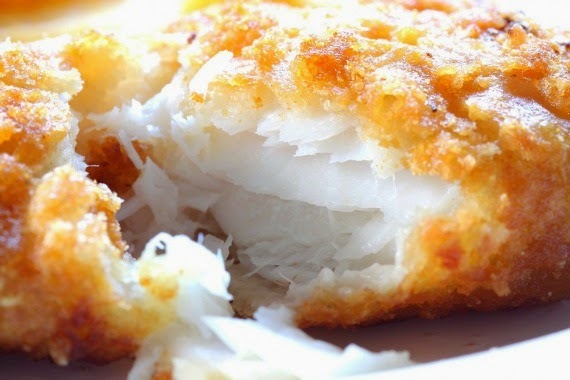 Halibut is one of the best fish to eat on a dish. all you need is to prepare it for the event you want. I really love Halibut great fish it is a little costly. But I never when wrong in serving it. I like the many ways you can serve it. 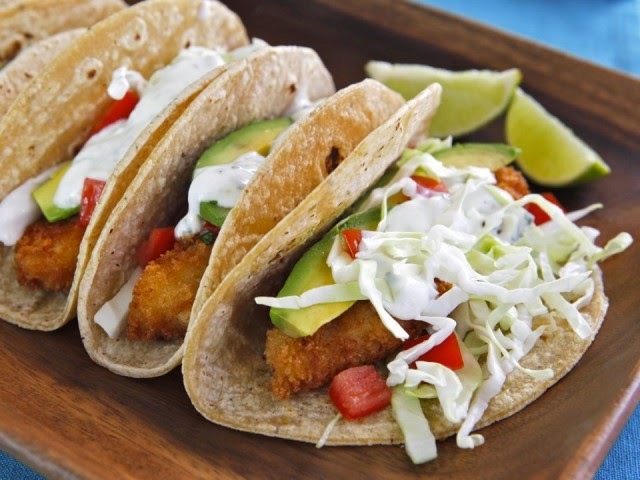 If it taco night...let's have fish tacos with the fixings. 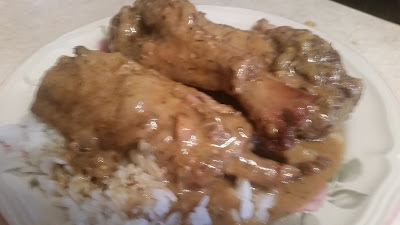 Or serve them bites side for a party when the game come over. 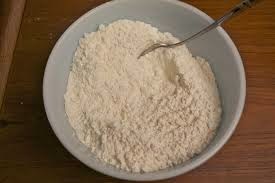 Whisk together the flour, salt, pepper, garlic,cayeanne and paprika. 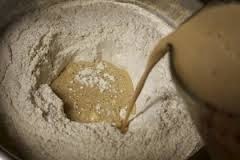 Whisk in just enough beer to make the mixture should resemble pancake batter, not too thin. 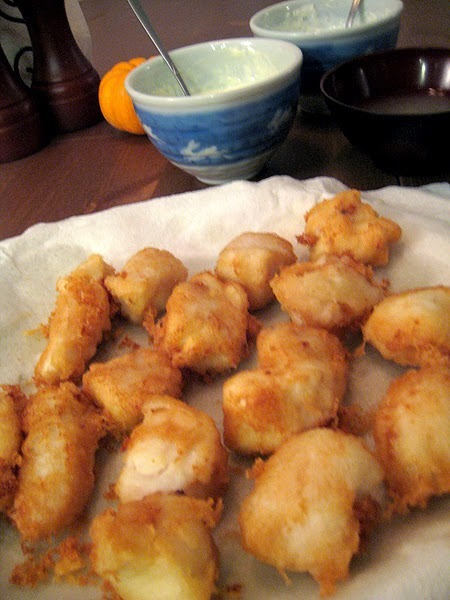 Set the batter and the fish pieces in separate bowls. 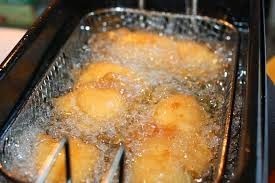 Pour the oil into a deep fryer on medium high heat. You want it to be as hot but not smoking. 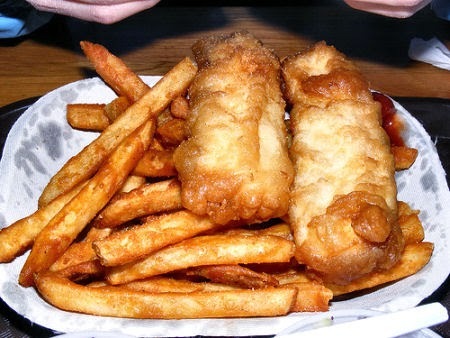 When the oil is hot, drop a few pieces of fish into the batter and coat well. Shake off the excess batter and using tongs, gently place the fish into the oil. Let them cook for a few minutes, until the coating is lightly browned.